BC Fluorescent Sales and Service is a full service lighting company located in Vancouver, British Columbia. 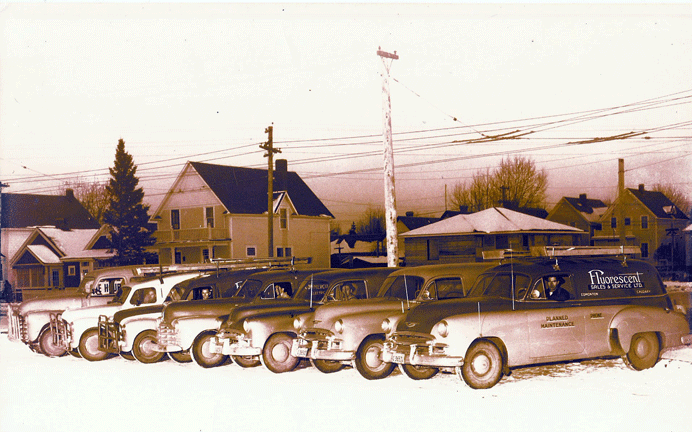 Originally located at the corner of Nanaimo St. and Grandview Highway in Vancouver, BC Fluorescent moved to 3531 Commercial St in 1964 to accommodate a growing business and have been at that location ever since. From the beginning Lighting Maintenance, Repair, Sales and Service have been the main stay of the business serving many different types of clients over the years. As lighting technology advanced and lighting became more efficient, BC Fluorescent embraced the changes and in 1992 became a BC Hydro Power Smart Alliance Certified Contractor providing our clients with energy efficient lighting systems. Since 1944 BC Fluorescent Sales and Service Ltd., has actively formed strong business relationships and has partnered with industry leaders to better serve business clients throughout British Columbia, Alberta, Saskatchewan and Manitoba. BC Fluorescent has a proven track record in lighting maintenance with local and provincial governments, hydro, military, school boards, banking institutions, property management companies, insurance companies, retail outlets, transit and medical institutions among others. With our fully qualified service technicians and our fleet of equipped service vehicles BC Fluorescent can service any type of lighting whether it’s indoors or out. Being Power Smart and energy efficient in your business makes great business sense. BC Fluorescent can help your business cut the cost of your energy bill with energy efficient lighting products and lighting retrofits. 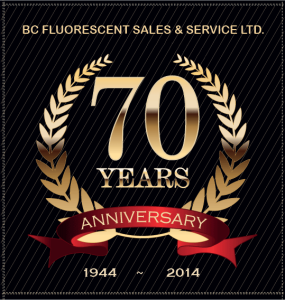 BC Fluorescent has been providing British Columbia with quality lighting products and great service for over 70 years! B.C.F. saves our clients money with energy savings from upgrades & retro-fits. B.C.F. carries many different lighting products from industry leaders. 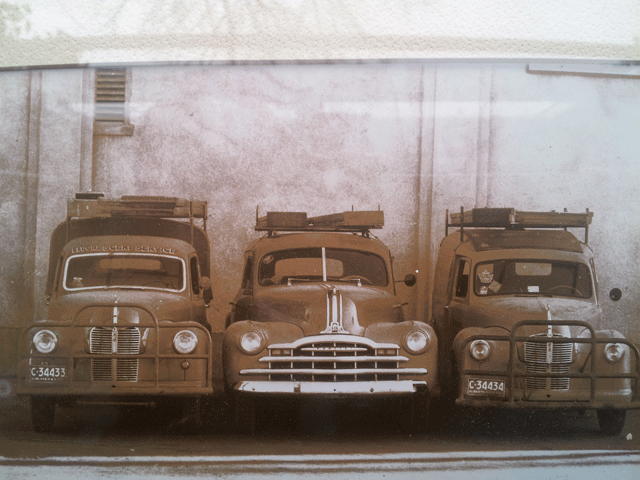 For 70+ yrs B.C.F. has provided quality products & great service.